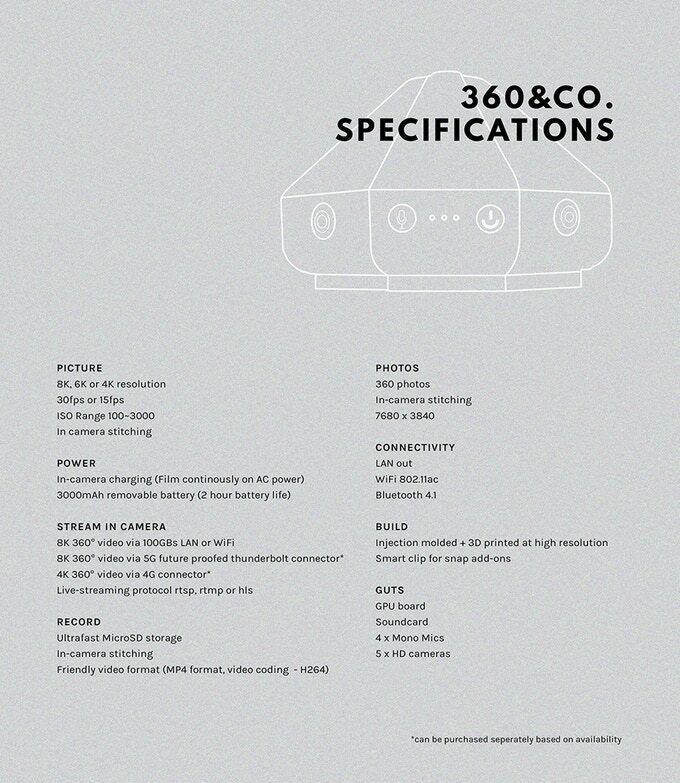 360&Co is crowdfunding an affordable 8K 360 camera with a modular design. Starting at just AUD1800 (approx. $1290), 360&Co. may appeal to prosumers or independent filmmakers looking to shoot in 8K. I’m not sure what they mean by concept videos. They might be just testing the stitching of the proposed lens configuration. If you want to support their project on Kickstarter, here’s their page. Please note that backing a crowdfunded project is not the same as preordering. With crowdfunding, you send your money upfront, not at the time the product ships. And meanwhile, there are almost always delays, sometimes for a year or more. A delay might not sound like a big deal, but for 360 cameras, that is probably one of the highest risks because the industry moves very rapidly. A delay of a year is a delay of a generation, making the camera more likely to be obsolete even if it is delivered. The worst case scenario is that the company fails to produce the product at all. Whether it is delayed or the product fails to ship, backers have very little recourse and often can’t get their money back. I myself have backed crowdfunded projects that have failed to produce a camera. When it’s $100 or even $200 at stake, the risk might be tolerable. But in this case, they’re asking for $1290, which is a lot of money to put at risk. To be fair, there have been several successful crowdfunded projects, and even a few that delivered ahead of schedule. 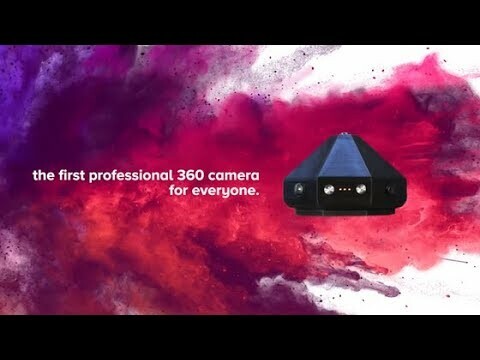 In my experience, the most successful projects are by companies with an established history, such as Insta360 or Kandao, but 360&Co is a brand new startup. I did suggest to 360&Co to use a preorder instead of crowdfunded project. But it seems they wanted to insist on a crowdfunded model, or perhaps they had no choice. Anyway best of luck to the 360&Co team. If you have any messages for them, please post it in the comments below. I think I’ve learned my lesson with the Detu Max. No more expensive crowd funded cameras without a established company behind them. Hi Michael. I’m talking to Detu to give suggestions. The sensor that they’re using is not bad. It should be capable of better image quality. Max has also broken my heart, any word from Detu Mic? They are not replying to emails or their Facebook page. Thanks for taking the time. I too think this camera can do a lot more seeing how little it can do at the present. Still can’t do 8K pictures let alone 12K. Have one, I use the GoPro Fusion and Insta360 One X, the Detu Max remains a very expensive lesson. Maybe someday I can actually use it. The thing is, when this camera finally is being shipped to the backers, other (Chinese) manufacturers have put one just like this on for sale cheaper and better. Hi JG. yes one of several apparent crowdfunding failures. It’s a bad business model imho.